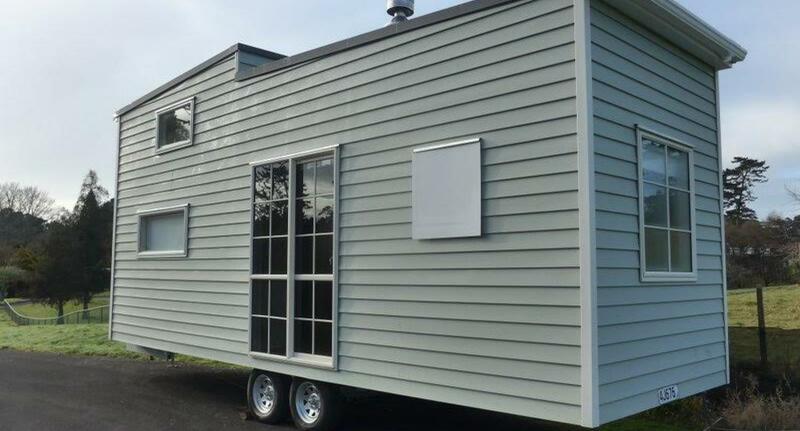 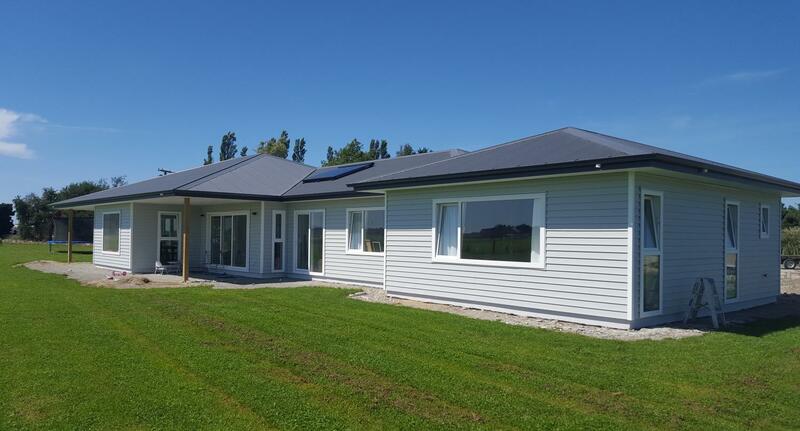 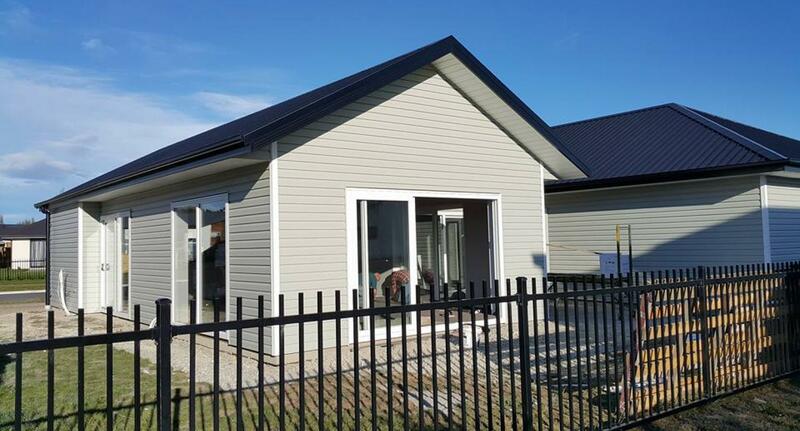 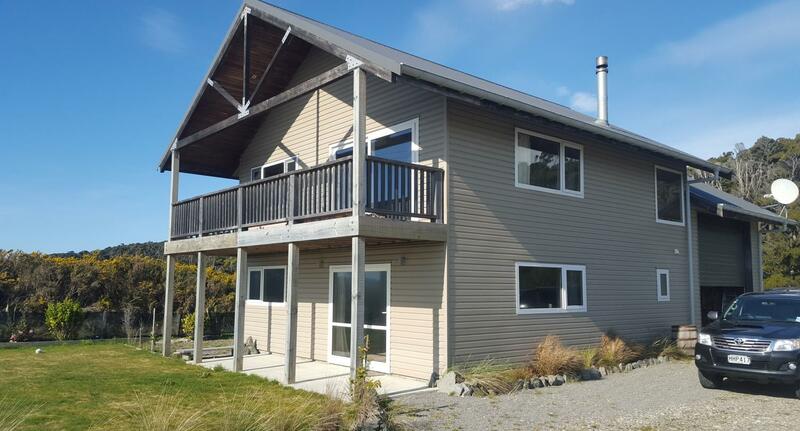 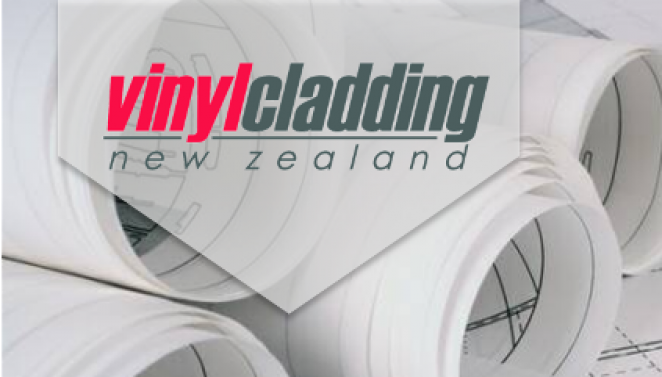 Vinyl Cladding is a cost effective lightweight, Insulated exterior cladding system manufactured by Mitten inc in Canada since 1959 with a solid 60-year history worldwide and over 45 years use in New Zealand, making Mitten vinyl one of the longest standing pvc exterior cladding products in NZ. 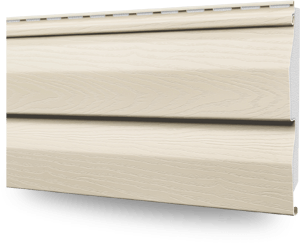 It is used for new builds, re-cladding and over-cladding and can be used on its own or as an accent with other materials. 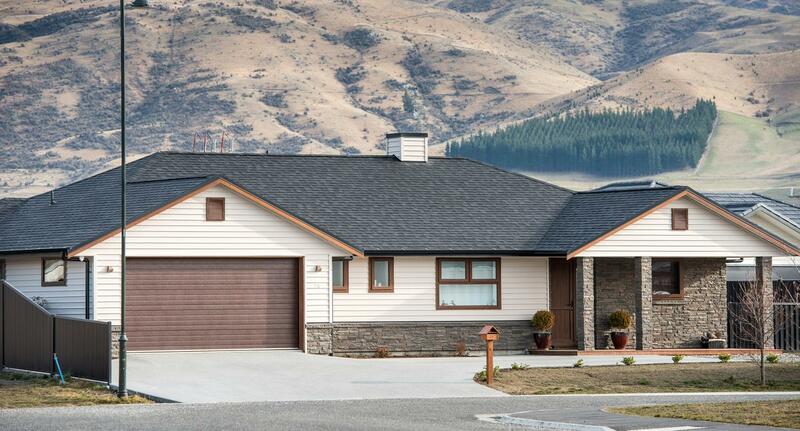 Mitten vinyl cladding is available in several styles and colours which never require painting, is quick and easy to install and has a proven 50-year lifetime manufacturer warranty. 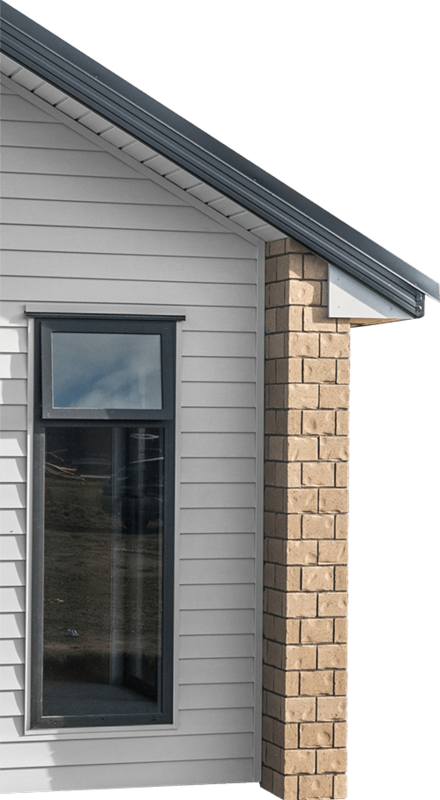 Mitten Weatherboards are BRANZ appraised to give you additional peace of mind with the look of freshly painted weatherboards for ever. 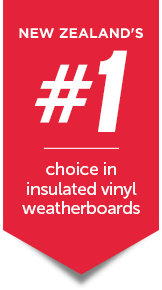 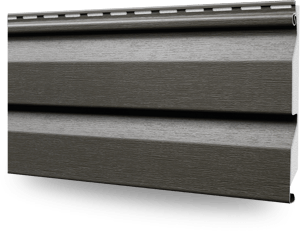 Mitten vinyl weatherboards are perfect for use on any type of framing (timber, steel, pre-fab, concrete etc). 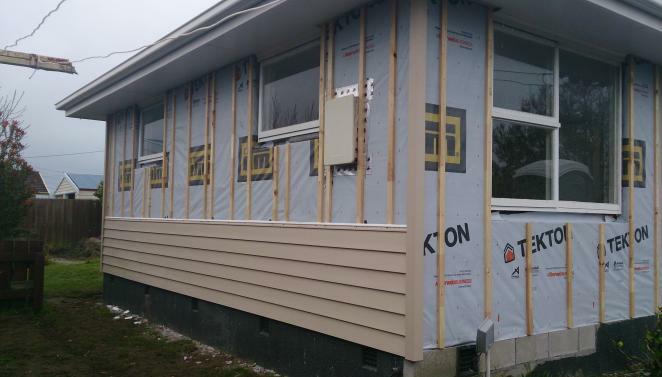 Clad the new build entirely in Mitten or use it as an accent for gable ends or hard to reach upper levels. 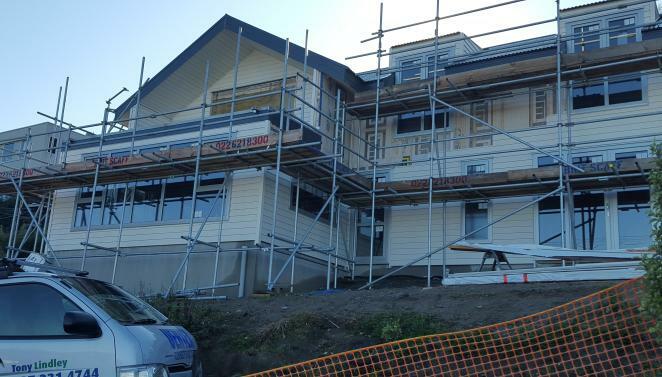 If you need to reclad, the old cladding is removed giving you the opportunity to re-insulate before your new Mitten weatherboards are installed faster and quicker than any other weatherboard cladding, and no waiting for the painter to show up! 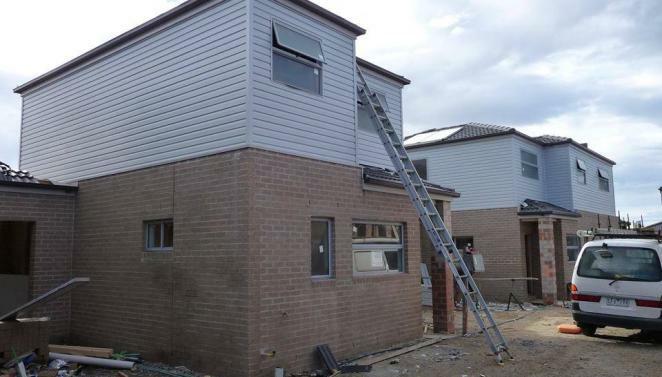 Over-cladding existing cladding is also and option in certain circumstances. 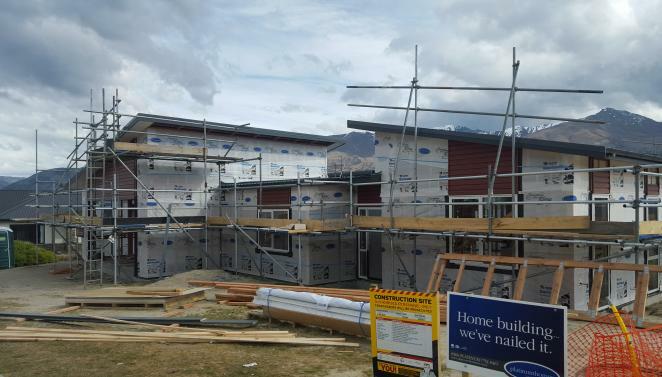 Due to the heavily reduced installation labour Mitten vinyl is a popular choice for developers who require a consistent look, quick installation and product longevity, this means less scaffolding, no painters, and projects finished on time and no on going maintenance costs. 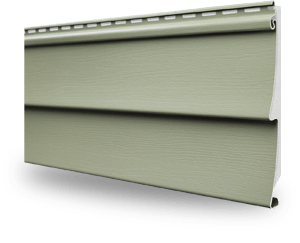 These products are so simple and quick to install you will finish quicker and require less tradesmen on site. 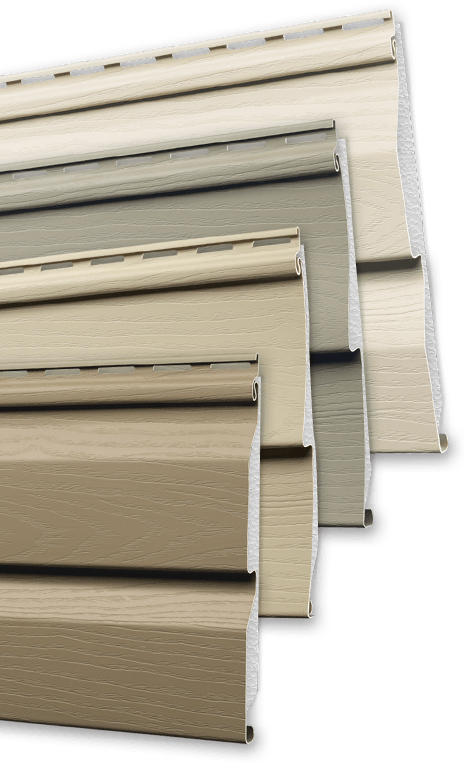 Once you contact us we’ll send you a price (delivered) and we will liaise with you on behalf of your customer as well as going through the installation process if it’s your first time using our products. 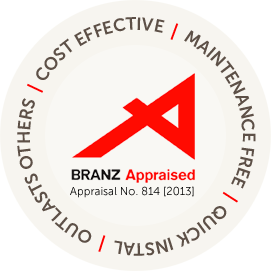 Contact us at the planning stage and we’ll provide you with all of the technical information you require.